Penthouse Penthouse – "69′ Camaro"
I originally shared a cool tune from LA duo Penthouse Penthouse a few weeks ago after I randomly came across their song on Soundcloud. 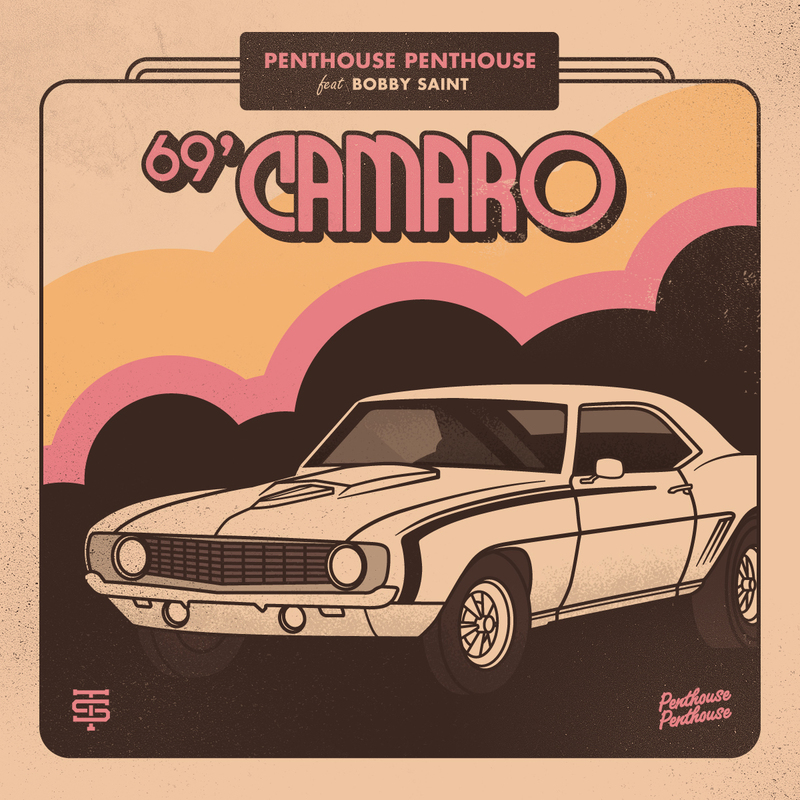 I loved the groove they created and I saw they released a new tune called "69' Camaro." Once again the pair produce gold mixing in a cool soul, funk, and R&B synth beat with additional vocals from Bobby Saint. The song is also based n the instrumental "Dandy In Love" by Mukai Shutoku. Stream the smooth tune below.